Are you running into OG YouTube issues and looking for an alternative? 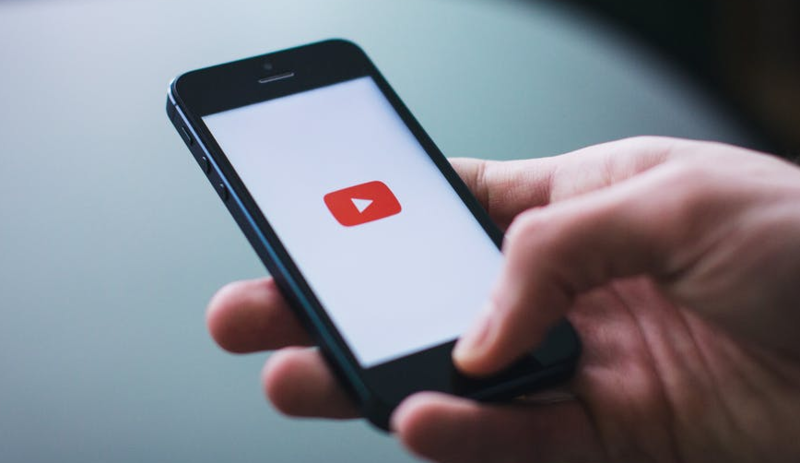 With millions of videos being uploaded and streamed daily, YouTube is the most popular video streaming site. But when it comes to using YouTube on your phone, the functionality of this video streaming megabrand is limited? If you have used the official YouTube App, you might already have suffered from its limitations of functions. So, what are they? To begin with, YouTube does not allow you to download videos. In case you want to watch a video many times, you will have to burn your internet data. YouTube app allows you to save videos but not all are available for saving. And if the video gets viral views and the uploader decides to restrict you from keeping the videos, your saved video is gone – yes, even if you saved it before. The YouTube official app does not allow you to use any third-party downloader and has not provided any official downloader for the convenience of the users. 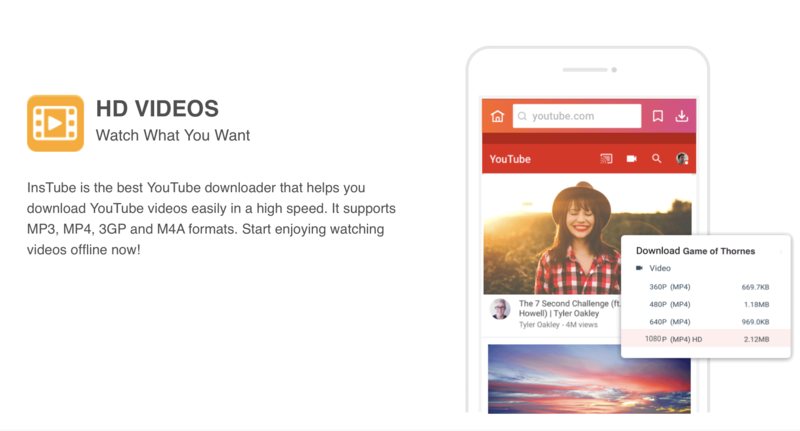 YouTube app, with millions of downloads, is one of the most popular apps on the Play Store. But there are many things this app cannot do, and multitasking is one of them. Do you want to play many videos simultaneously? Well, you cannot do that with official YouTube at least. And regardless to say, it is annoying when your video completely shuts instead of playing in a little window. Why? Because it refuses to play videos in the background. YouTube promotes its paid version – YouTube Red with better features such as video download, picture to picture view and background play. The app is available only in a few countries, and it is also a paid app. Thus, the app fails to be popular among users worldwide. Many third-party modded apps started crowding the market to help users to overcome the limitations of the official YouTube app. One of the best known modded YouTube apps was OG YouTube. Why You Need OG YouTube Alternative? OG YouTube by OGmods.net helped users in overcoming the functionality limitations they faced with official YouTube app without losing the feel of the original app. So, you get the beauty of the original app with more benefits. But while OG YouTube announced shutting the app in 2017. While this app is still available, there are many issues with the app. Many users have complained about brightness issues, while others complained about invalid parameter error while downloading. You won’t have to suffer from OG YouTube issues anymore. 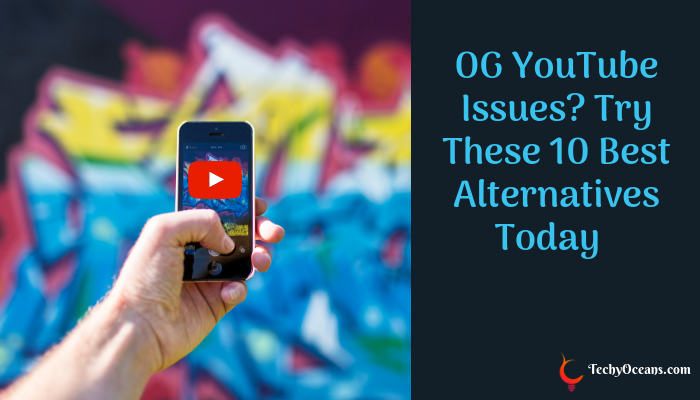 Here in this article, we have covered the best alternative Android apps that are similar to OG YouTube with better features and user’s experience. iTube is a well-designed app that offers you the features of YouTube Red such as listening to music and downloading videos. The app allows you to stream videos without ads which is incredible. You can play the videos in the background while using other apps in your phone. 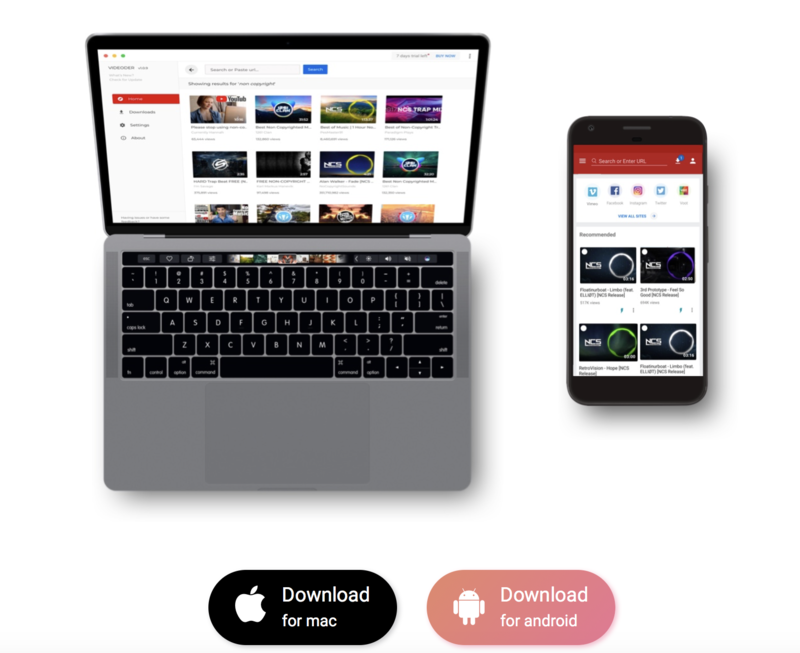 If you are looking for an app that allows you to stream and download videos from many different video streaming websites, Videoder is just what you need. This app provides you with access to the content of 50+ video sites including YouTube, Hotstar, Voot, Facebook and Instagram. You can stream videos in all formats. 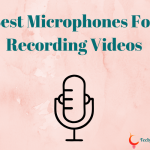 Apart from fast downloading of videos, this app offers additional features such as 4k support, converting Mp3, downloading in batches, app themes, audio tag editing, night mode, built-in video player, etc. Videoder has an attractive UI along with impressive features. This app is only available on their official website, and you cannot download it from the Play Store. VidMate is an impressive and reliable video downloading the app for Android devices. You can easily download YouTube videos at high speed and search for files on different categories such as music, movies, etc. 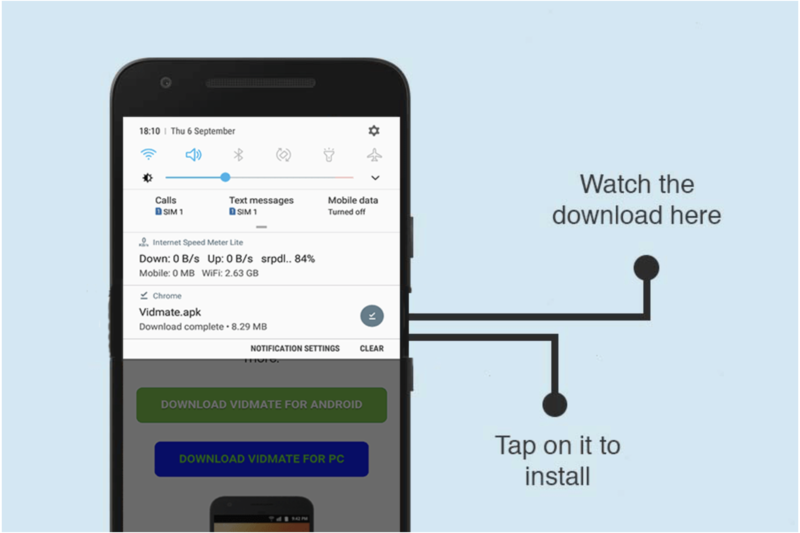 This app allows you to select the preferred location and rate of download along with features like a built-in video player, music player, etc. If you are looking for a simple YouTube video downloader, YT3 YouTube Downloader is the right choice for you. 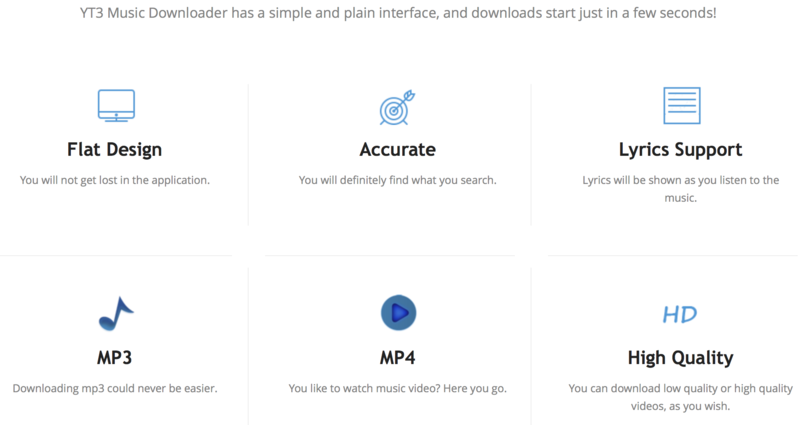 This app allows you to download videos in MP3 and MP4 formats. The user-friendly interface of the app makes it easy to use. With the preview button, you can get a glimpse of what the song or video looks like before downloading it. 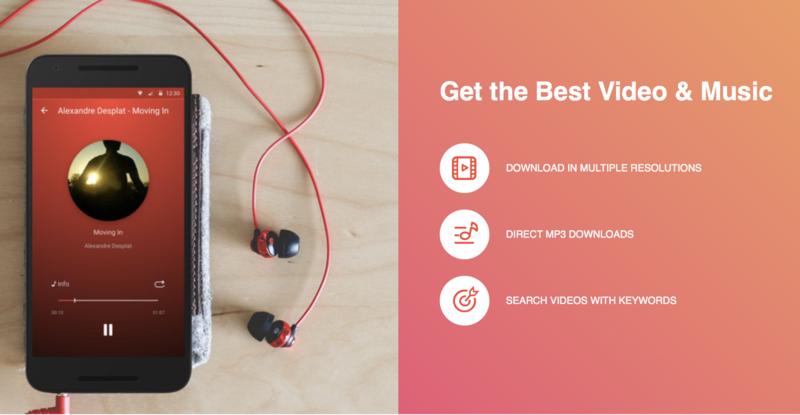 With its fast downloading speed, you can download videos of any quality. 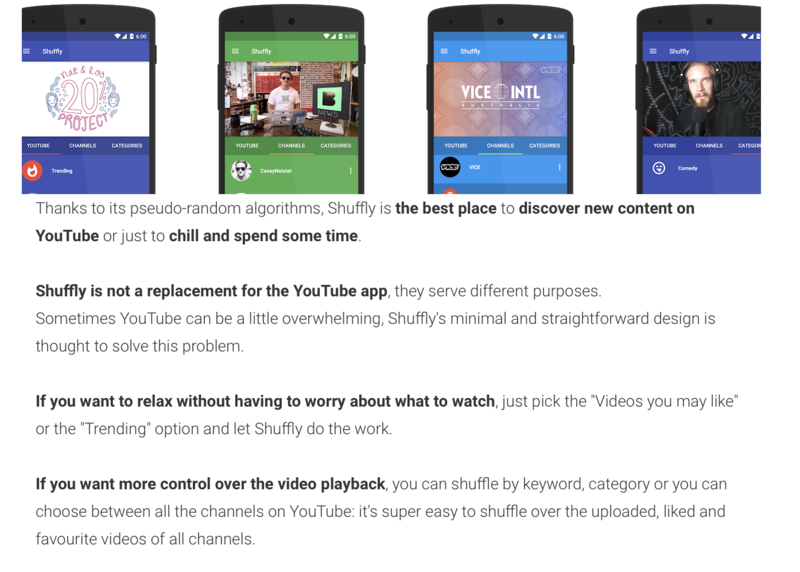 Shuffly is a video downloading an app with beautiful features. The app asks for interest just like Pinterest and then shows you videos that match it. As the name says, the app also allows you to stream random videos of your choice. 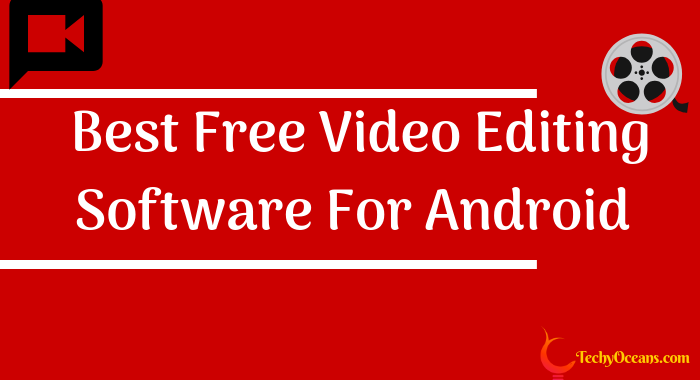 InsTube is a great android app to download YouTube videos. This app allows you to download videos from popular video sharing sites such as Vimeo, YouTube, Instagram, etc. InsTube offers high downloading speed and will enable you to choose the quality in which you want to download the video. The app is customisable and has other impressive features like bookmarking, adding video to private space, etc. SnapTube is a video downloading an app with a unique UI. 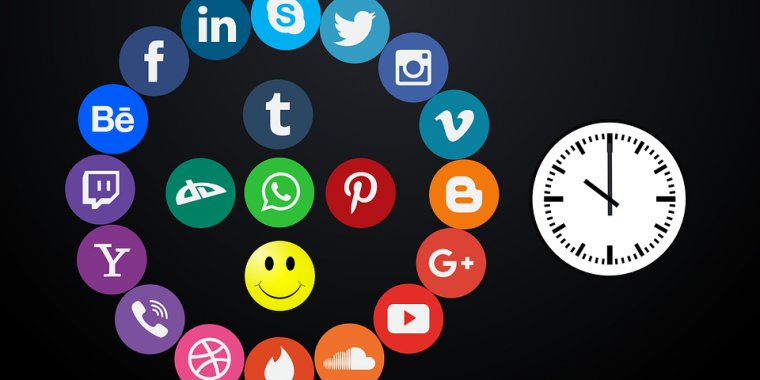 The app allows you to download videos at a high-speed from 20+ video sharing platforms including Dailymotion, YouTube, Instagram and Facebook. For those who are looking for an app that stays close to the experience and feel of the original app, NewPipe is a perfect alternative. You can stream and download videos. 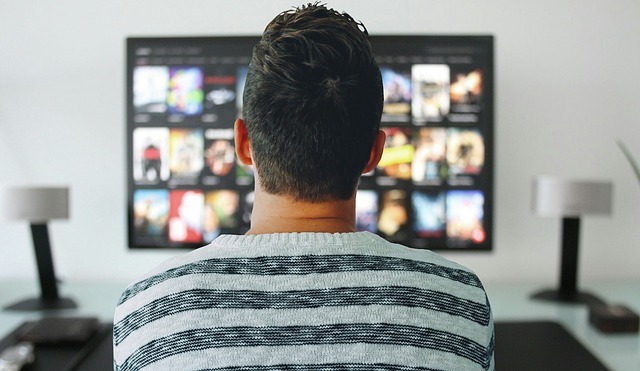 With an intuitive interface, this opensource application enhances the video streaming experience of users by cutting down the annoying advertisements. And unlike the original app, this app plays in the background without any issue. So, you can play any of your favourite YouTube songs in the background while working on other apps. The app offers fast downloading with an array of remarkable features such as video pop-up, channel subscription, 4k support, multiple themes. NewPipe also ensures your privacy and does not saves your user data or uses any service to analyse your user behaviour. TubeMate is a well-made video streaming and downloading App like other apps of this list. The app currently supports more than 20 video sharing platforms. 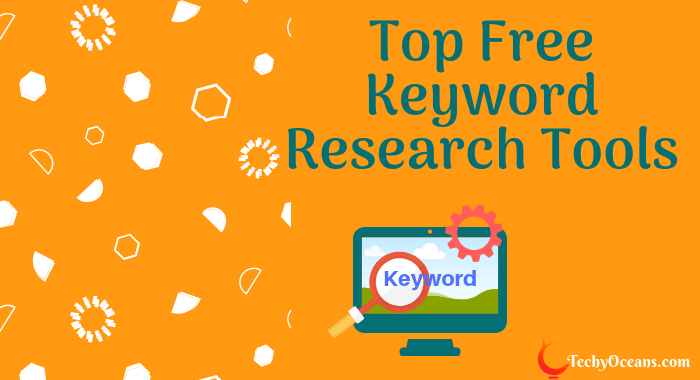 It comes with a built-in browser which allows you to access the sites you want. You can play video in the inbuilt media player and save videos in your SD card by changing location. TubeMate must be downloaded and installed manually. If you are looking for an excellent alternative to OG YouTube or the official YouTube for that matter, you can try out the alternative app mentioned above. All thanks to all these effective alternatives, your video streaming and downloading experience are going to smooth. With almost similar functionalities and features, these apps are easy to use and offer exceptional performance. Do let us know what other alternatives you tried for OG YouTube and which one is your favourite? 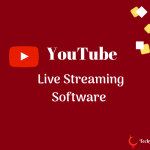 How To Live Stream On YouTube?